Spicy sambals prepared with Grandma's love; nutty granola, crunchy cookies and creamy yogurt crafted with an artisan's care; Penan bags handwoven in a homage to heritage, and much, more more: Great Eastern Mall's Maple Food Market is set to be a treasure trove for shoppers, bearing unique gifts that will be prized by your family and friends. 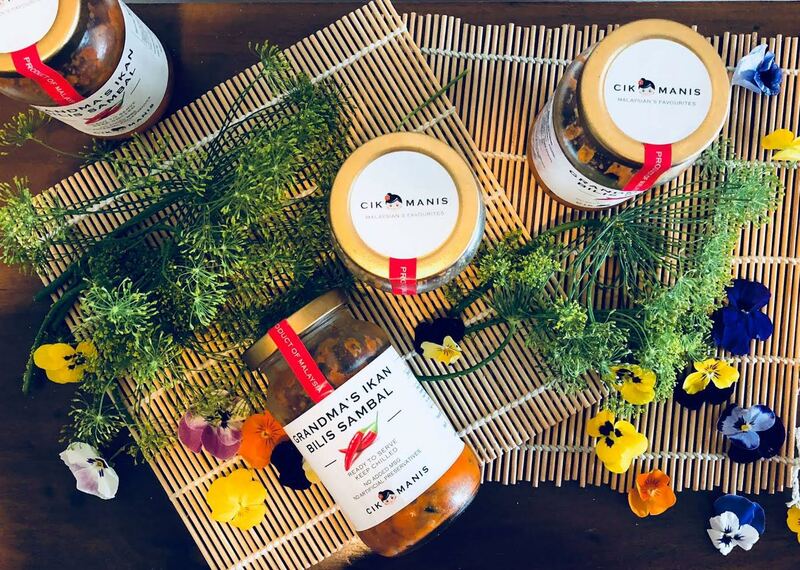 In the third part of our sneak peek into the upcoming Maple Food Market, we take a glimpse at the products you can purchase throughout the event, happening 1-4 November 2018, 11am-8pm. 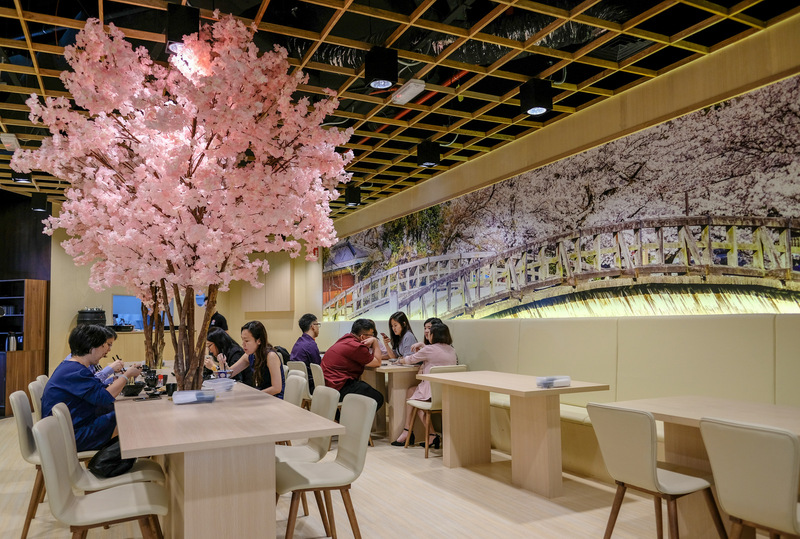 Click here for earlier introduction to Maple Food Market. Click here for ready-to-eat meals that will be served at Maple Food Market. 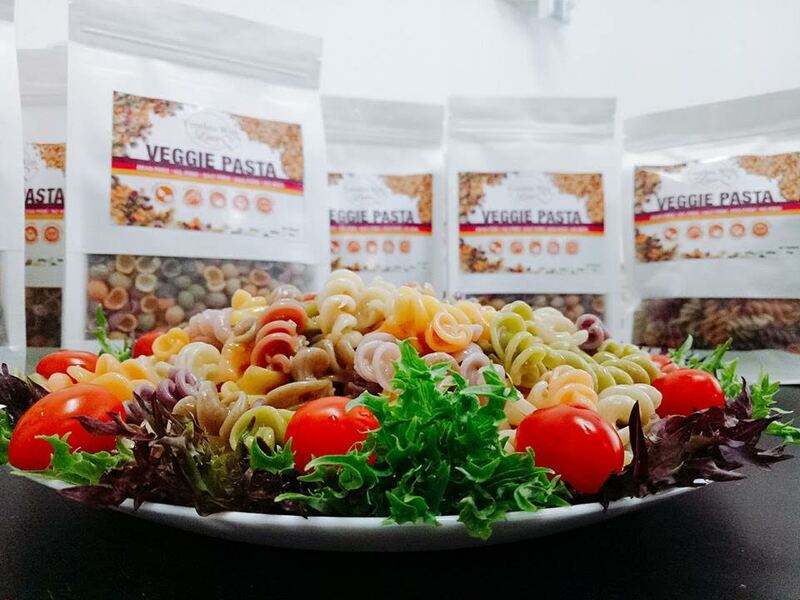 Foodies With Love's signature handmade vegetable pasta is produced with 10 different types of vegetables, resulting in 100 percent natural, vibrant colours from vegetable fibres and helping to replenish the nutrients you need for your vitality. This vegetable pasta contains no eggs, salt, sugar, oil, artificial colouring, flavouring or preservatives - pair it up with the brand's homemade Classic Marinara Sauce and Sesame Sauce for healthy, hassle-free eating. 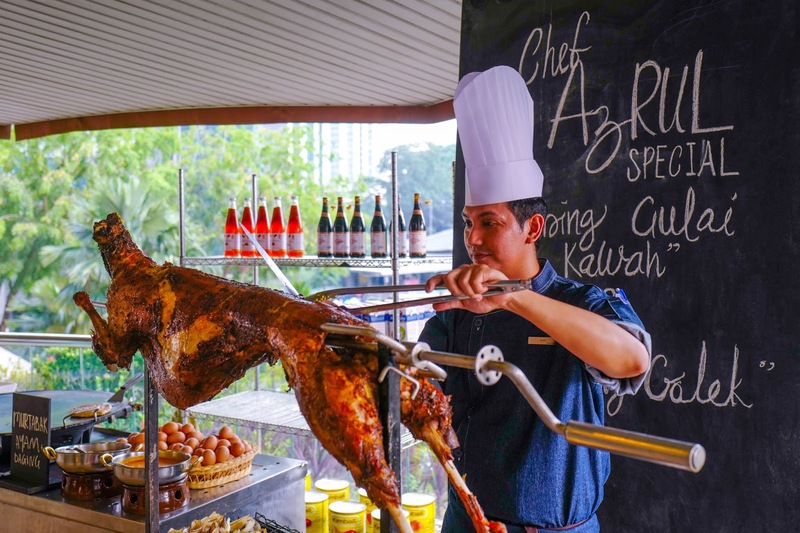 Originally born of a mother's love for her daughter, Aya Real Foods (Aya is named after her daughter) is backed by years of industry experience, hailing from a homegrown, halal-certified independent food manufacturing company based in Taiping, Perak and headquartered in Kuala Lumpur. 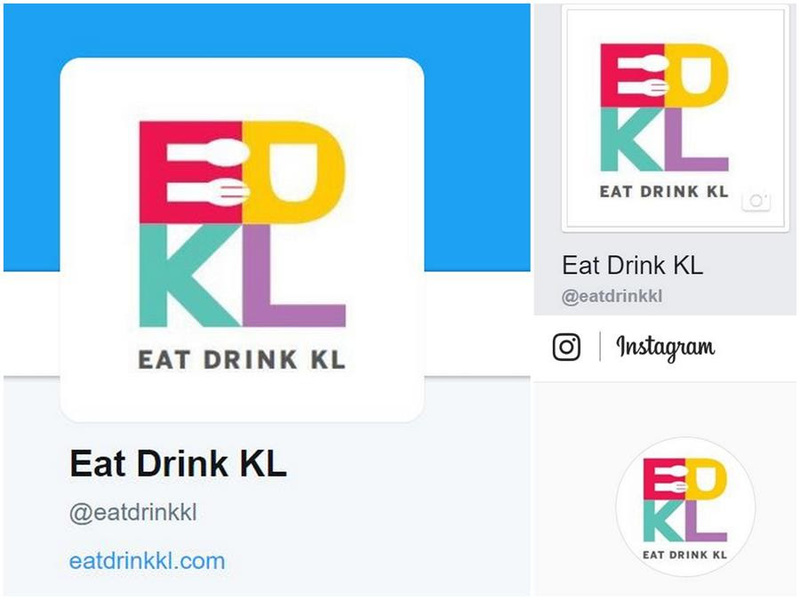 Its wide variety of products offers consumers the opportunity to taste Malaysian traditional recipes through convenient, ready-to-cook sauces and pastes, crafted from time-honoured preparations with all-natural ingredients, packed with authentic flavours without MSG, preservatives or artificial colours. The Hive Bulk Foods furnishes a fun, no-waste shopping experience with its selection of whole bulk foods and zero-waste products. 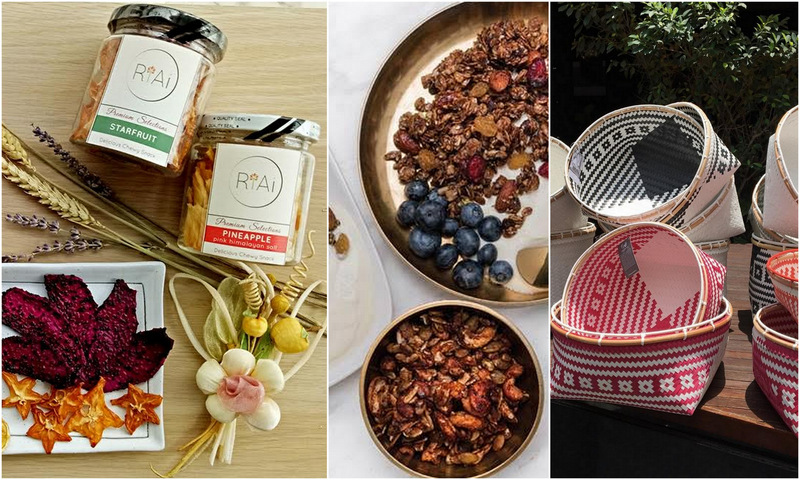 It offers an awesome selection of organic, conventional, gluten-free and natural products, with over 300 whole foods to select from, including nuts, seeds, butter, legumes, dried fruit, cereal grains and condiments. 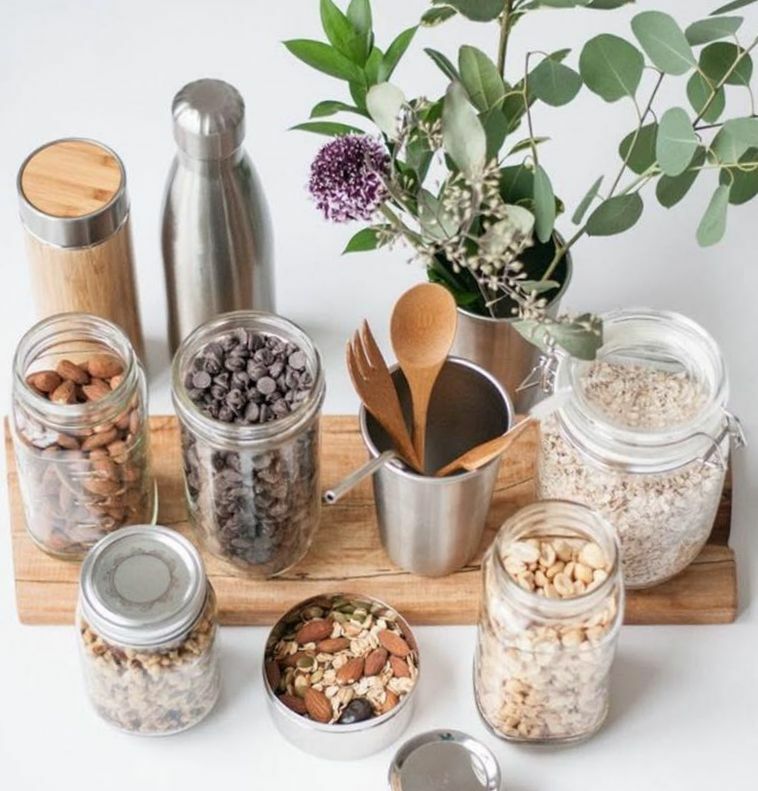 The Hive Bulk Foods even has a household section featuring 'unpaper' towels and beeswax wraps, eco-friendly tumblers, coffee cups and straws - must-haves for the kitchen! 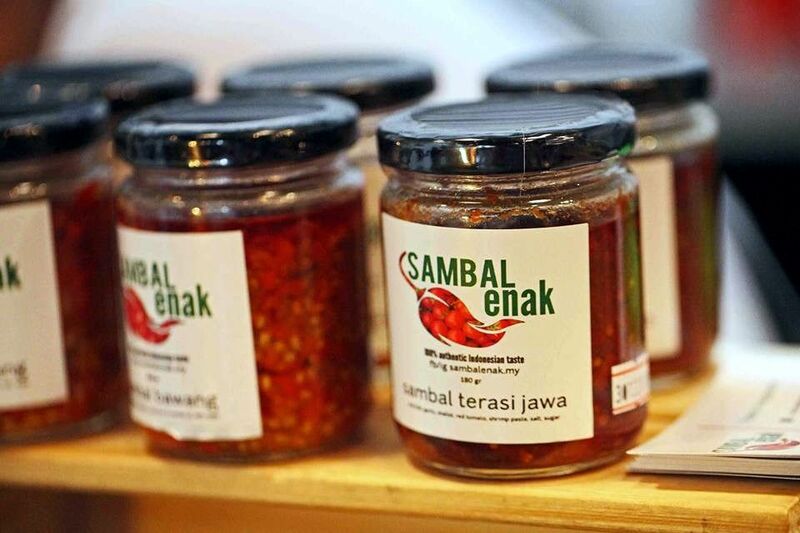 If you're a lover of spicy sambals seeking to bring the burn to your meals, look no further than the authentic, hand-pounded sambals by Sambal Enak - packed with a fiery punch, these sambals, which range from Sambal Terasi Jawa to Sambal Hijau Padang and Sambal Bawang, are a powerful condiment, made from all-natural ingredients, with no preservatives, MSG or artificial colouring. 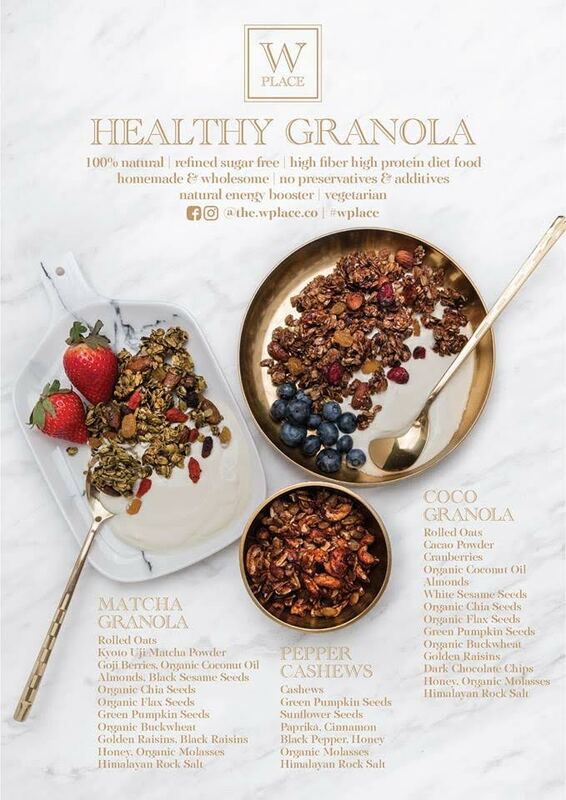 Healthy and hearty are the cornerstones of W Place's homemade, wholesome granolas, baked with care and conscientiousness, without sugar or preservatives. The repertoire ranges from vegan Almond Granola to Matcha Granola and Earl Grey Granola, making this a raw, real food treat for all. 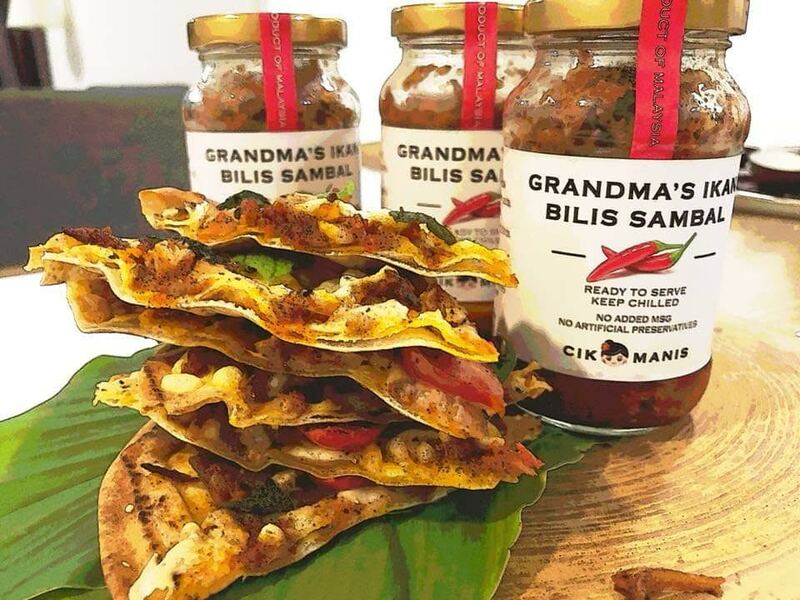 A newcomer to the Maple Food Market community, Cik Manis will feature the Ikan Bilis Sambal from its heirloom family recipe, doing justice to Grandma's cherished culinary traditions. 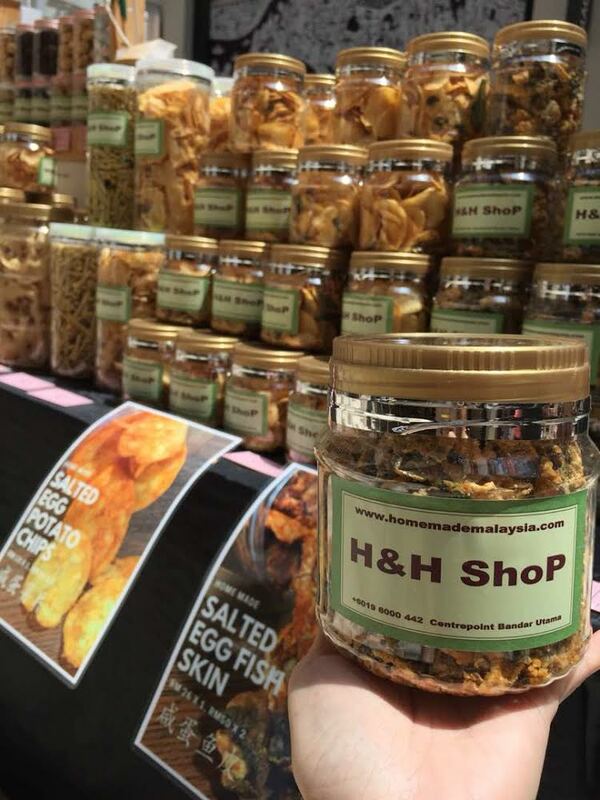 H&H Shop returns to Maple Food Market with its best-selling snacks, the Salted Egg Yolk Potato Chips and Salted Egg Salmon Fish Skin. 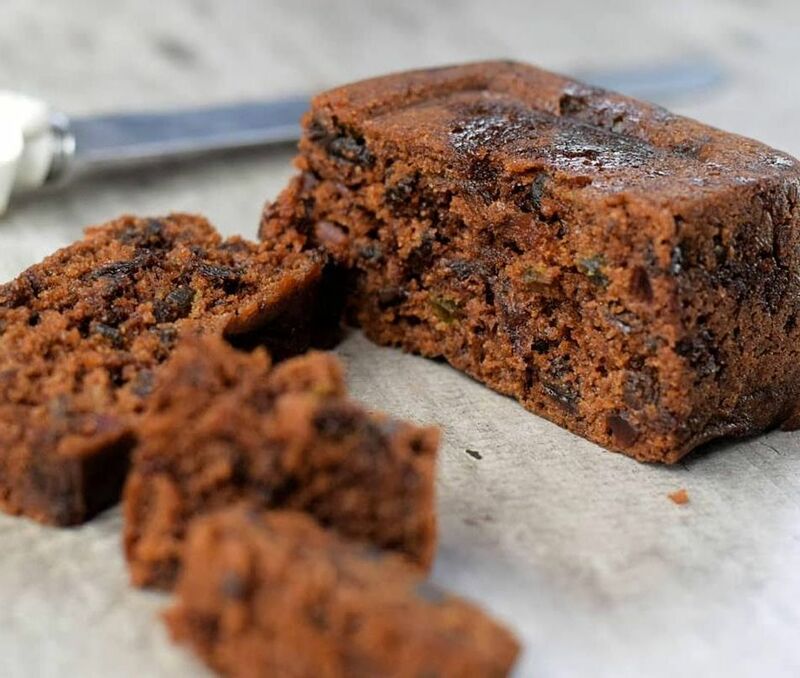 Along with other snack flavours under its range, H&H Shop's top-quality homemade creations should satiate your cravings for crisp, fresh treats. 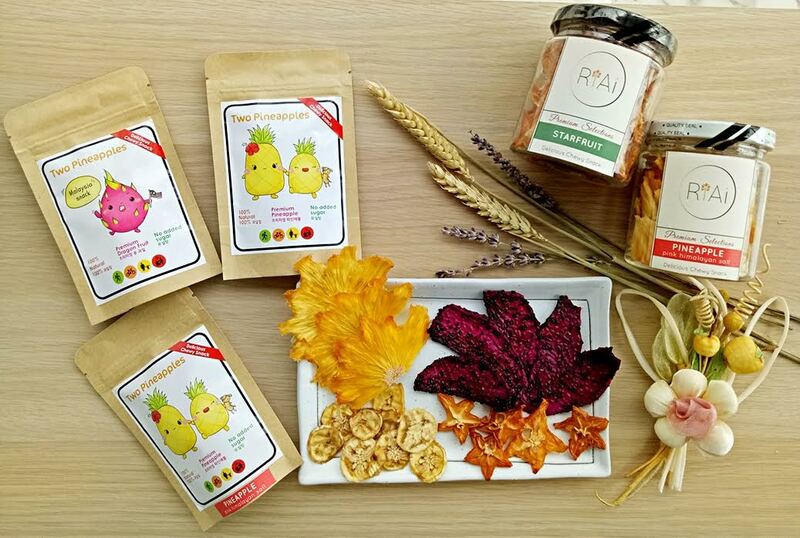 Come check out the comel betul Two Pineapples for a truly-Malaysian variety of vibrant snacks, comprisng scrumptious natural dried fruits that are suitable for children and consumers seeking vegan, gluten-free munchies with no added sugar, preservatives, artificial colouring or flavouring. 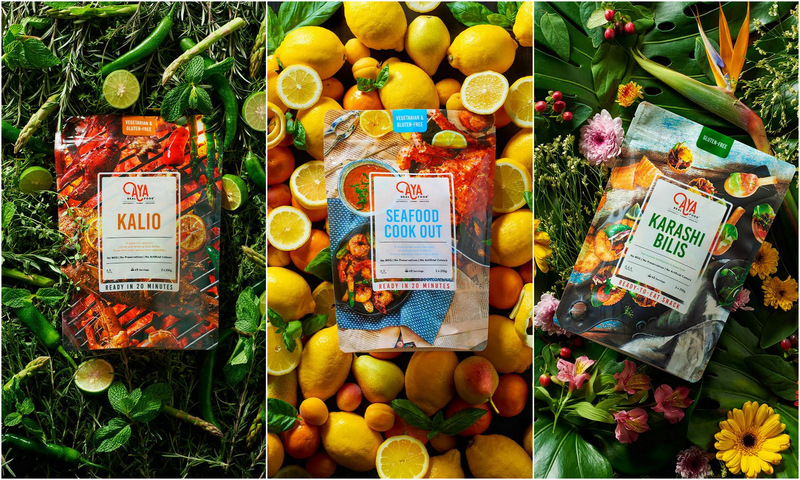 Best-selling possibilities include Pineapples And Dragon Fruit, Pineapple with Pink Himalayan Salt And Starfruit, as well as the latest newcomer, Banana Snacks. As a bonus, Two Pineapples will showcase a special promotion for Maple Food Market, with exclusively crafted limited-edition products to be released, limited to the first 30 purchases! 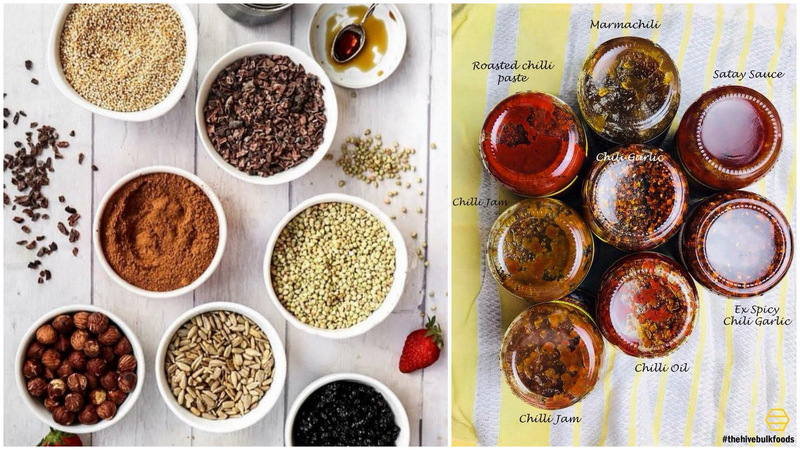 Onkar Foods, a home delivery supplier of locally produced unadulterated dairy products, will launch its signature Greek yogurt range, branded as The Greek Pantheon, at Maple Street Market. The range of authentic strained yogurts with the structure of fruits and spices is built on a foundation of Jersey cow milk - from imported cows, not air-flown milk. 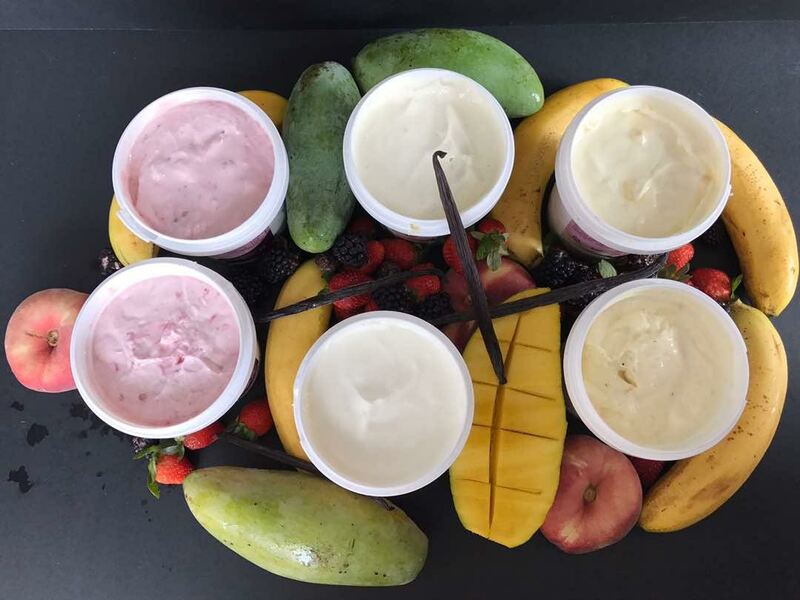 It is available in eight flavours - Natural, Vanilla Bean, Mixed Berries, Mango-Peach, Strawberry, Banana, Mandarin Orange, and Passionfruit - free of preservatives, additives, milk powders and fillers. 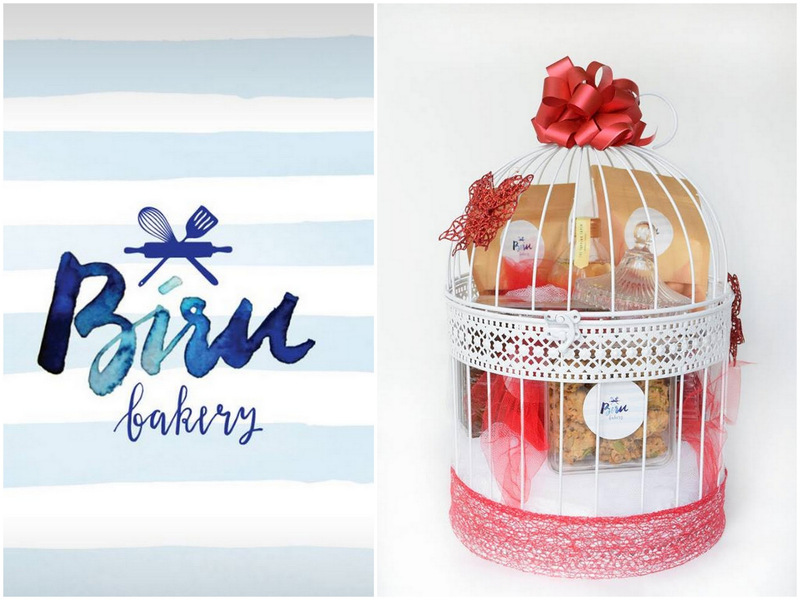 Biru Bakery is a home-based bakery in Rantau, Negeri Sembilan helmed by a mother-daughter duo who love to cook and bake (mostly the mother) and eat (most definitely, the daughter). 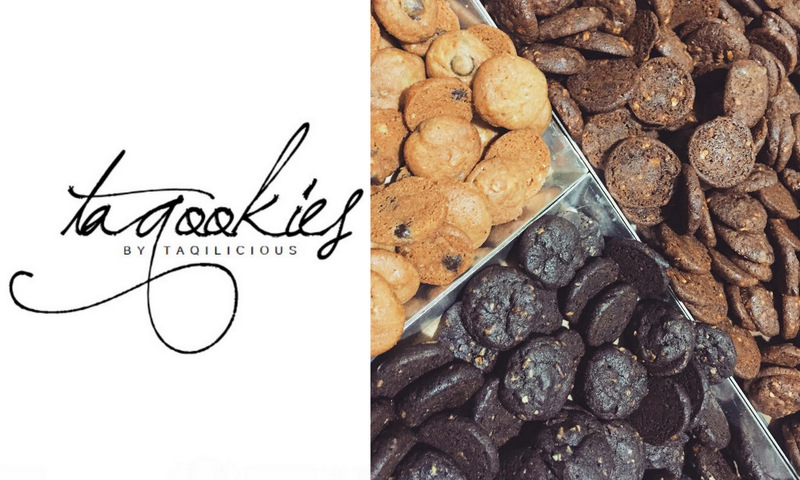 Biru Bakery takes great pride in the preparation, baking and delivery of each product, ranging from cookies and cakes to pies and breads, with the recent addition of frozen food and gift hampers. 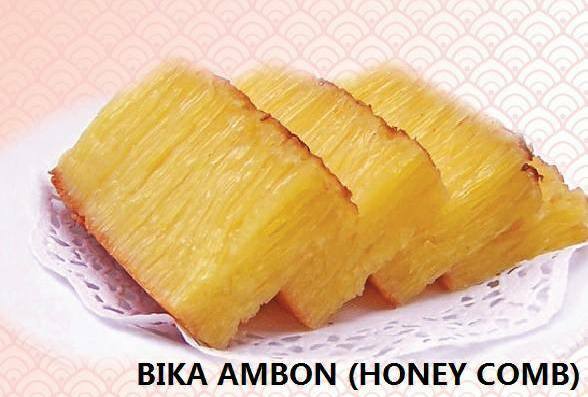 A taste of Indonesian tradition: Juwita Bakery offers authentic layer cakes (kek lapis) and Bika Ambon (honeycomb cakes) to satisfy the sweet tooth. 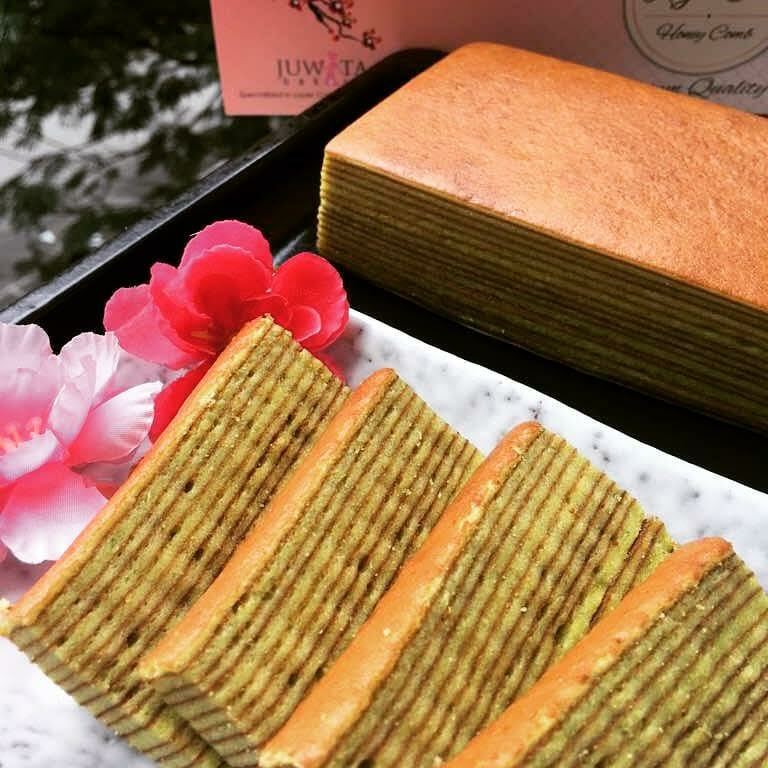 The signature kek lapis is baked from the founder's own family recipe from Medan, yielding a soothing fragrance and soft texture that will make it impossible to stop at one slice. The layer cakes come in a variety of intriguing flavours, including original, cempedak, prune, mocha coffee, while the Bika Ambon tea cakes showcase honeycomb notes that prove distinctive in both aroma and taste. 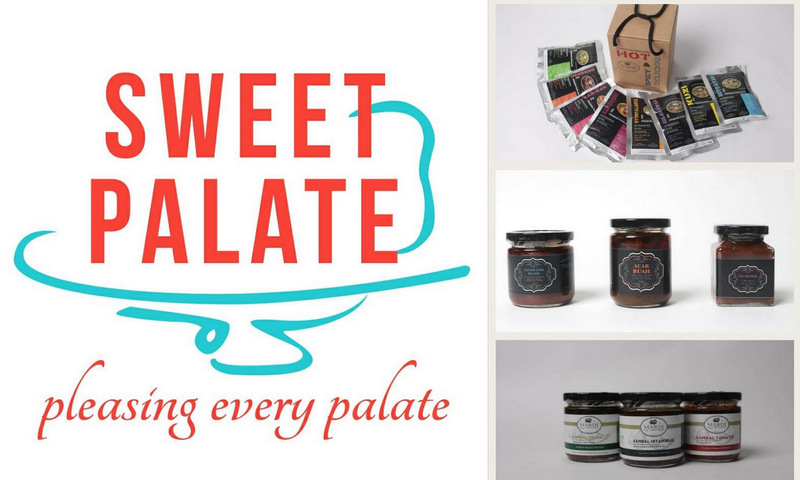 Sweet Palate specialises in handcrafted cookies baked with the finest ingredients on hand, made without artificial preservatives or flavouring - excellent gifts for households or offices. 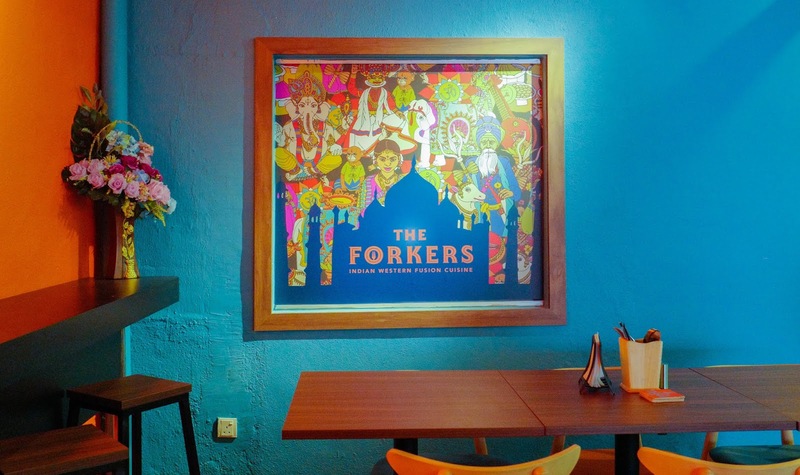 Its range also includes flavoursome potato and tapioca chips as well as Mardi Sauces, locally produced sauces that embody authentic, age-old recipes handed down through the generations. Everyone loves great-tasting snacks, but there's often a concern about how these will affect our weight and health. 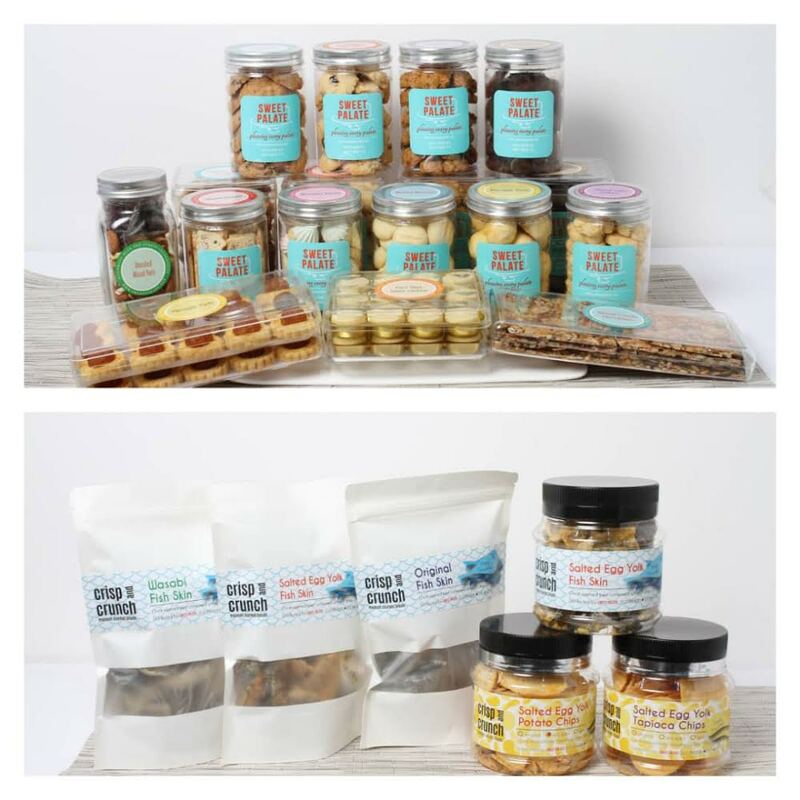 Vive Snack by Vie Verte's offers a range of speciality foods and snacks that are intended to be naturally health-promoting. 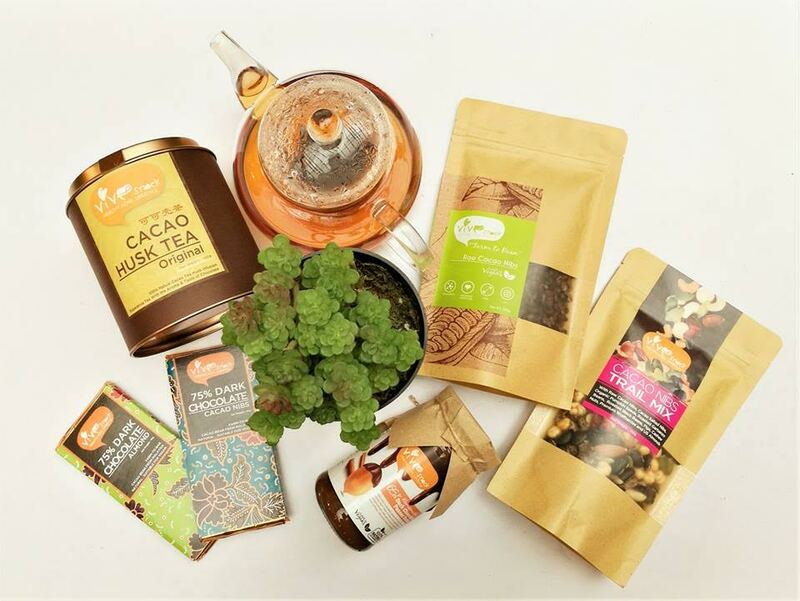 Vive Snack’s Cacao Nibs come from fruits lovingly hand-plucked from their very own cacao trees planted in Banting, Selangor, exposed to no processing other than light fermentation, sun-drying, light roasting, de-shelling and cracking. They are rich in the flavour and aroma of dark chocolate, retaining the nutrients naturally occurring in raw or lightly processed cacao beans. 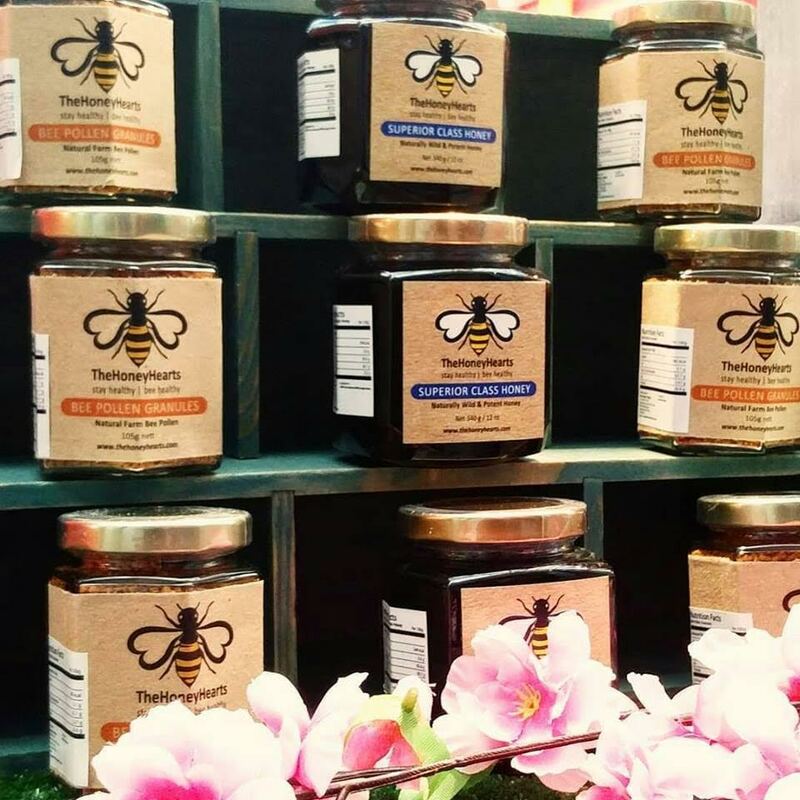 Honey Hearts is a homegrown honey producer, specialising in local wild jungle honey. Dense in energy-supplying nutrients, this power food makes for a healthy substitute for sugar in your beverages or meals, beneficial for the health, bringing quality sweetness into your life. 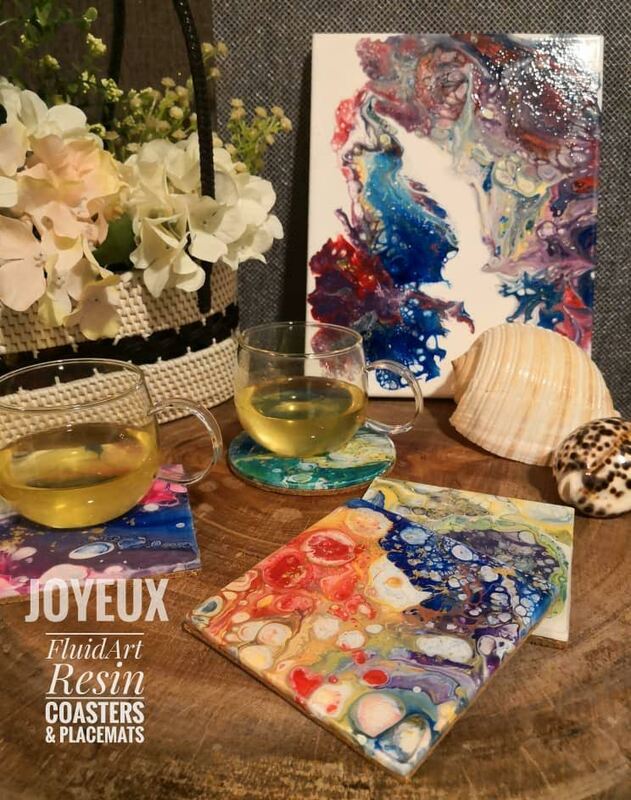 Joyeux - which means Happy in French - celebrates the colours of life and embraces joy above all else, carrying the colourful FluidArt serve ware collection hand-painted by local artist Chan. 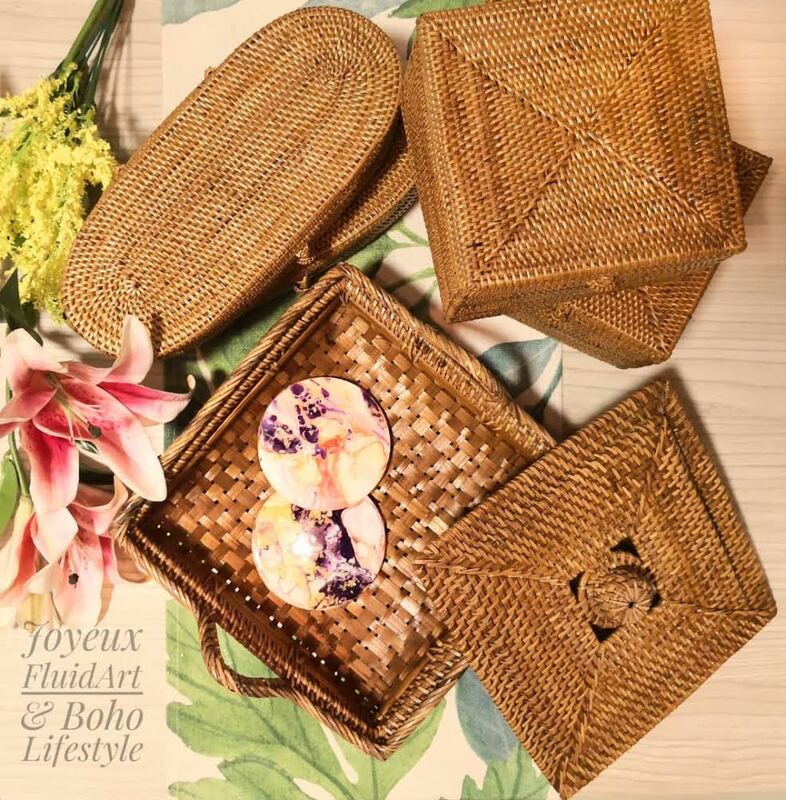 Joyeux's collection also includes vintage and Bohemian-inspired dining and home ware decor specially designed and curated to bring bliss into your life. 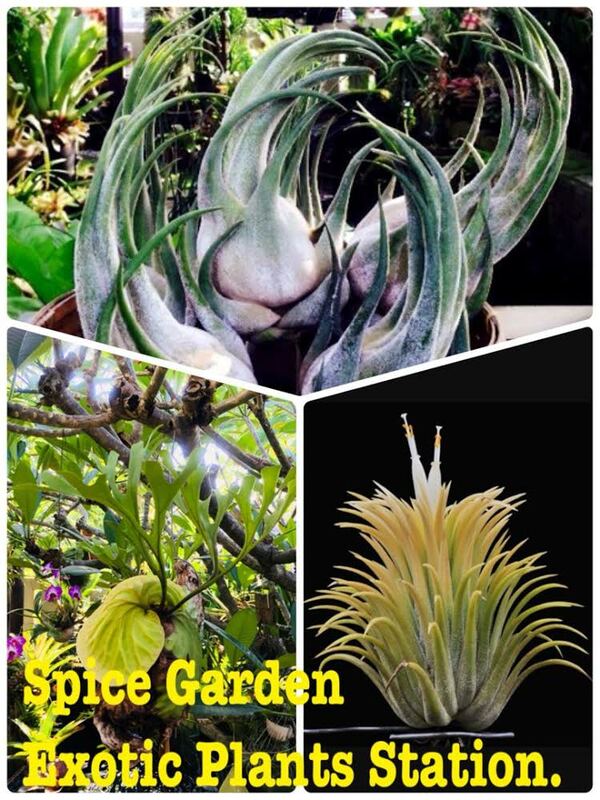 Spice Garden serves to spice up your home garden and living space with its variety of air plants and potted plants for the home. The star of its pop-up store at Maple Food Market will be the stunningly gorgeous Caput Medusa air plant with wide, thick and sturdy leaves that are soft to the touch, boasting the prettiest silvery-green leaves and blooming with an adorable blush, mauve and peach colouring. 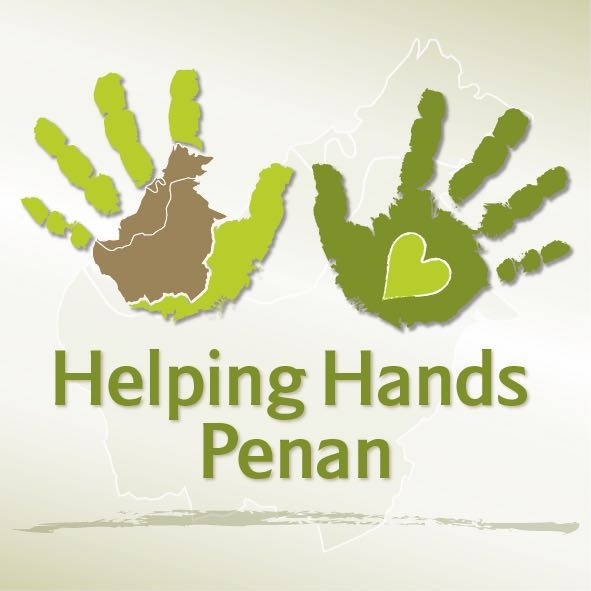 Helping Hands Penan bags are handwoven products made in Sarawak's Limbang region by Penan women, bringing together traditional aboriginal skills and modern design. 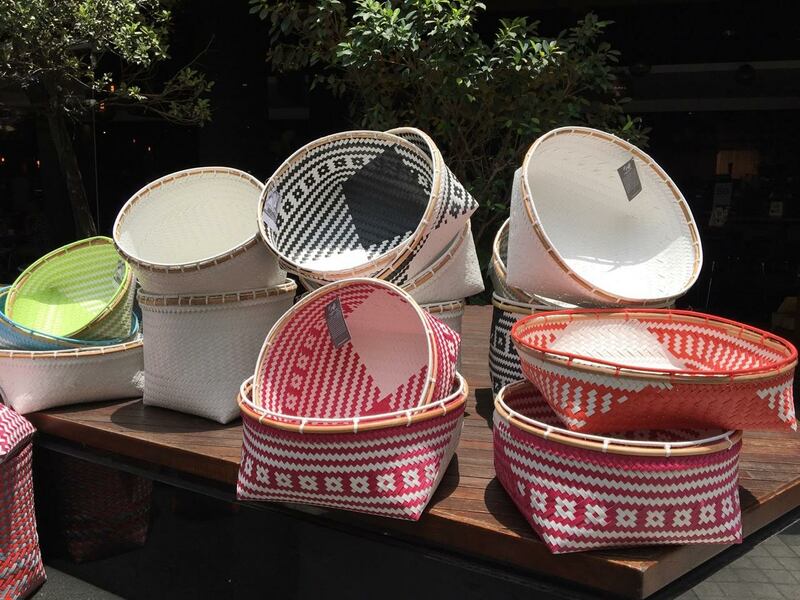 These bags are hardy and ultra-versatile for all your needs - whether you’re carrying groceries or clothes, heading to the office or out on the town, these bags will have you covered. 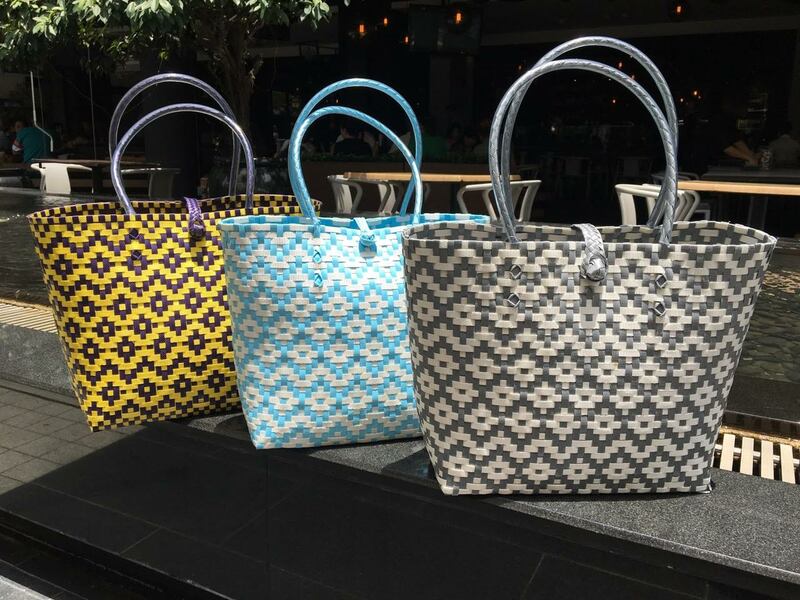 All proceeds from the sale of these bags are returned to Penan community, so you can rest easy knowing that your purchase is actively working to lift the community and its children through education and economic stability. 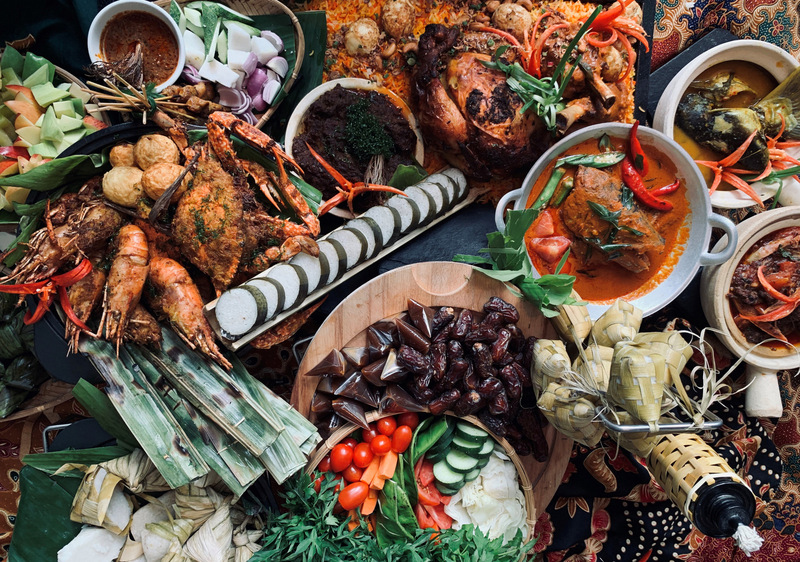 Bringing the beautiful heritage of Malacca to KL, Baba Nyonya Rotan offers vintage net dishes and three-tier rattan racks, perfect for serving your pastries, fruits and desserts in style! The three-tier rattan racks also double as a space-saving solution, ideal for storing dried vegetables and condiments in the kitchen. 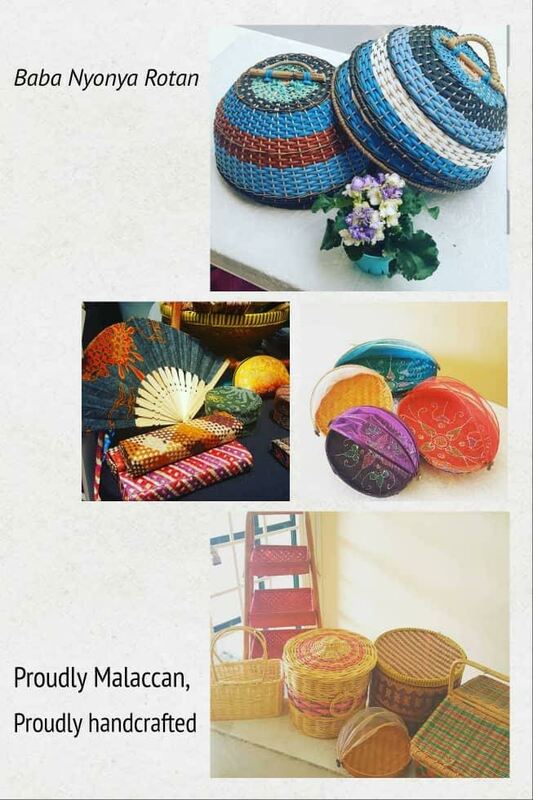 Images of food and products are courtesy of the respective vendors.